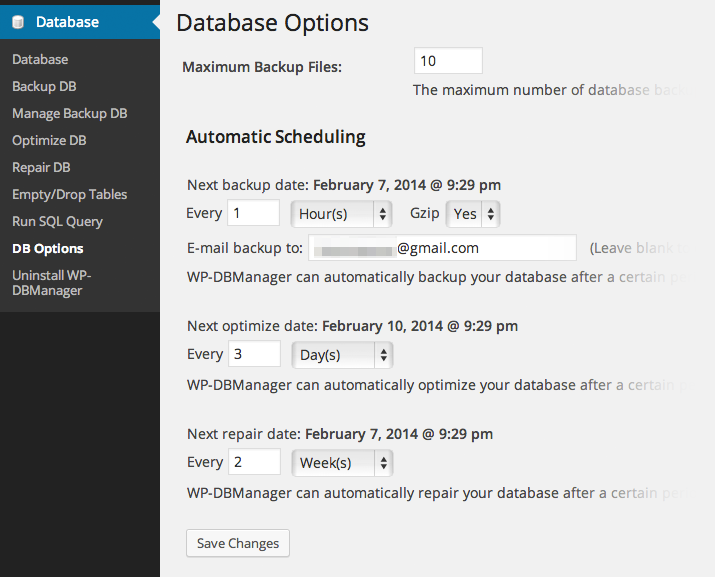 In this tutorial I will teach you how to set up automated database backups for WordPress. I personally back up my sites every hour, because on a BuddyPress site there is constantly new activity being added to the database. I set the Gzip option to “Yes” which compresses your backups so they take up less space on the server. For Maximum Backup Files, I recommend at least 10, but you can set it to as many as you can realistically save to your server without causing storage problems. Michael, you are an awesome man. Your instructions and tutorials are fantastic. Many many thanks to you! Clara, thanks for the compliments! Glad you’re finding the tutorials helpful. As time allows I will continue making tutorials on other subjects. The next two in the queue are maximizing BuddyPress performance, and editing functions in BuddyBoss child themes. No ETA just yet as some other things are taking higher priority right now. I just installed it and never got that error so did not do the FTP part of the instructions. Is this not necessary with the latest or do I still need to do that? Not all installations will get this error. Your host may have resolved this security issue already.